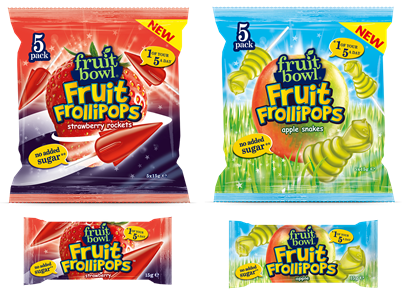 We were asked to review the new Fruit Frollipops and Evie loved them! ?She preferred the strawberry as they were a really strong taste yet so sweet at the same time! ? Its nice to know I can give them ‘sweets’ without all of the sugar in normal candy. ? I will definitely be buying these again and highly recommend them! ?